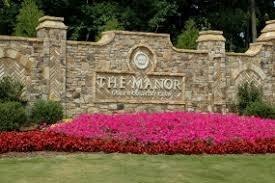 true pinnacle as one of the finest luxury communities in all of Atlanta is the Country Club of the South. Conveniently located in Johns Creek, this upscale community features 24-hour guarded gate, Jack Nicklaus designed 18-hole championship golf course, swim and tennis amenities, newly renovated lodge style clubhouse, and restaurant. 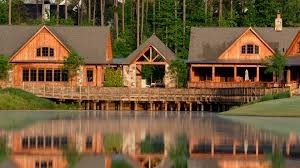 The lifestyle that Country Club of the South has to offer is the real draw of this community. Country Club of the South prides itself on offering unparalleled service to its club members! The Club offers something for everyone: fitness classes, ALTA tennis teams, golf, kids activities, clubs to join, live music specials, exceptional dining choices including a private lounge, family dining, and the Men’s Grill, fire-pit overlooking the golf course…all of this and more creating both a fun and relaxing lifestyle for all club members.